With all the warm weather hitting Halifax lately, we can’t help but want to spend more time outside. And being outside doesn’t necessarily mean packing up and heading to camp in the woods. Sitting on a rustic outdoor patio gives you the best of both worlds: the fresh breeze and feeling of the sun warming your back, and the comfort of being at an upscale restaurant with delicious dishes at your fingertips. 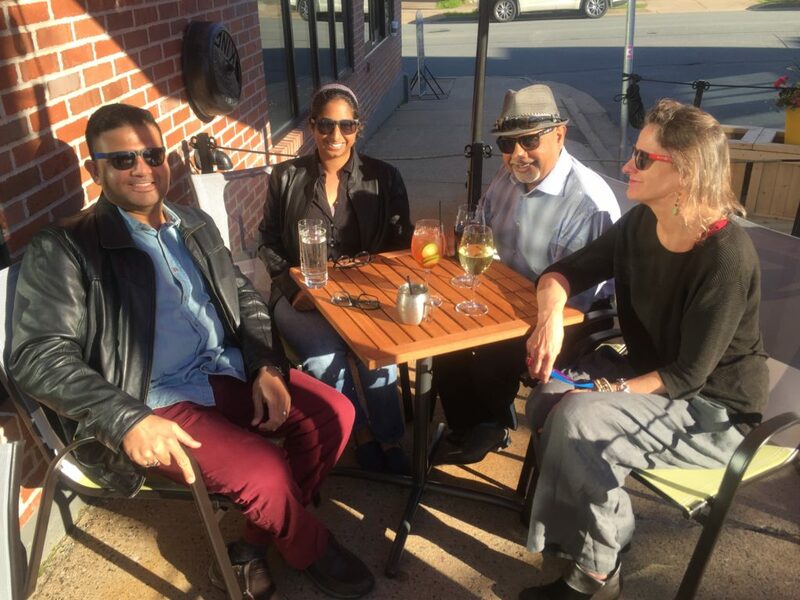 Eliot & Vine opened our patio earlier this month, and it’s been a great hit! 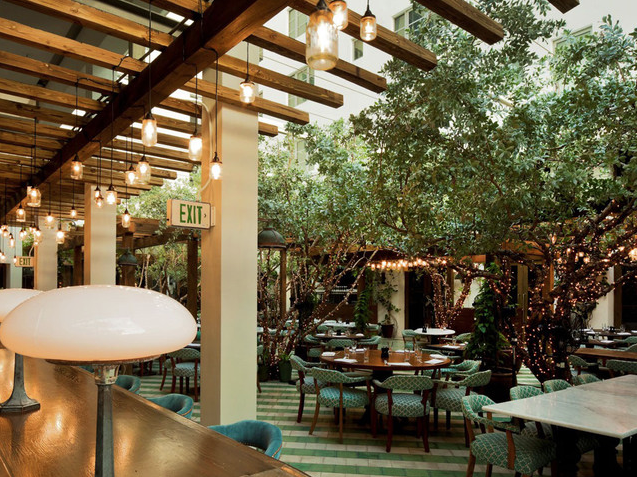 We’ve taken inspiration from all over, including hints of nature in the decor by using real plants on our patio. The sliding garage door also gives patio diners a glimpse – and smell – right into the kitchen where their food is being made. 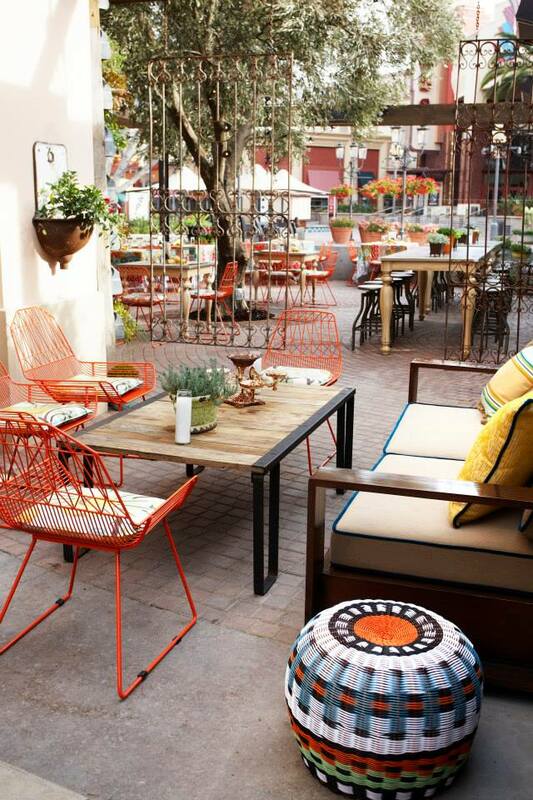 We’ve found ten other stunning patios from around the world that E&V would love to put right outside out doors! From elegant to antique, let us know which one is your favourite! 1. 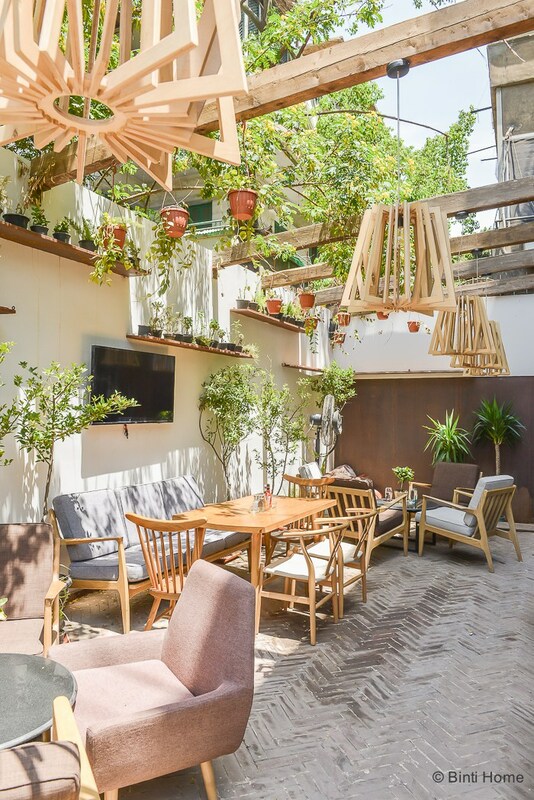 This restaurant has a secret – the plants on the patio are actually a garden! Did you know E&V grows many of its own spices too? The seating at this restaurant in Egypt also looks welcomingly comfy! 2. This patio has lots of character, and plenty of attention to detail. Accessories like an ottoman and the abundance of fresh flowers bring it all together to make this restaurant seem homey. We also love the wrought-iron gates, how cute! 3. 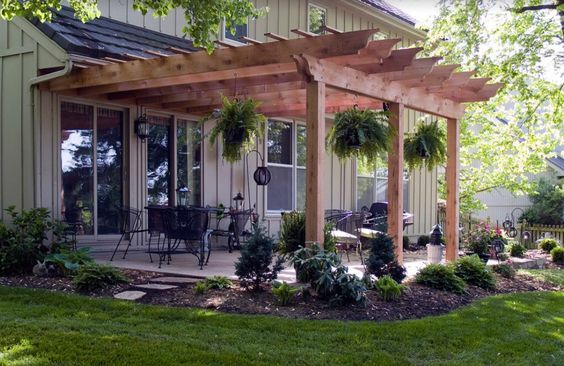 We love the rustic look of this patio – it shows that you can do a lot with the space you’re given. 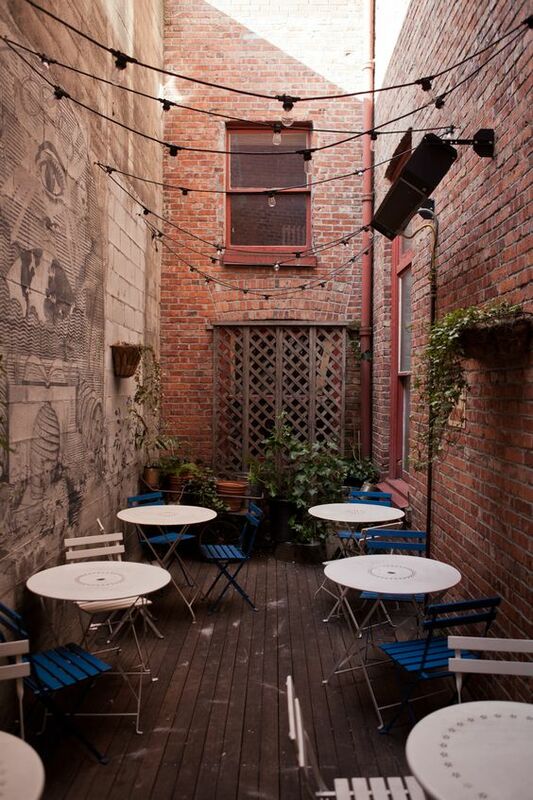 The brick walls add a feeling of warmth and the narrow space makes this outdoor seating area feel nice and cozy! 4. White walls, high ceilings and a classic fireplace give this fancy patio an elegant twist. The chandelier and tile floor make us feel like we’re sitting on an old-timey veranda in the deep South, sipping sangria and listening to birds in the backyard. 5. We love the lighting on this cozy patio – even the trees are lit up! It seems like the perfect place to escape after a long day at the office, and matching the chairs with the floor tiles add a nice touch. 6. 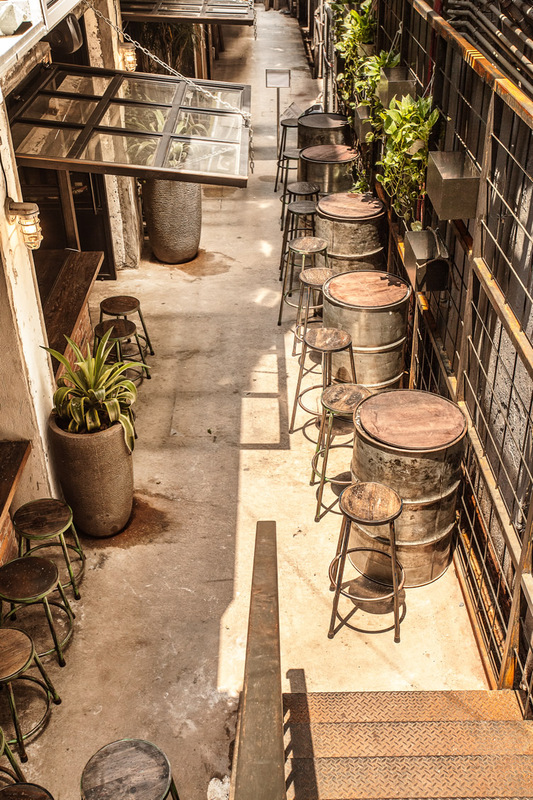 This industrial-looking patio is actually an alleyway in Hong-Kong. We love the look of the barrels as tables, and the garage door with a bar underneath that reminds us of our own! 7. This secluded backyard patio brings us back to summer days at the family cottage. It’s easy to picture a nice big barbecue around the side as family and friends gather around the tables for an evening of laughs and delicious potluck. 8. This patio takes its colour scheme to the extreme! 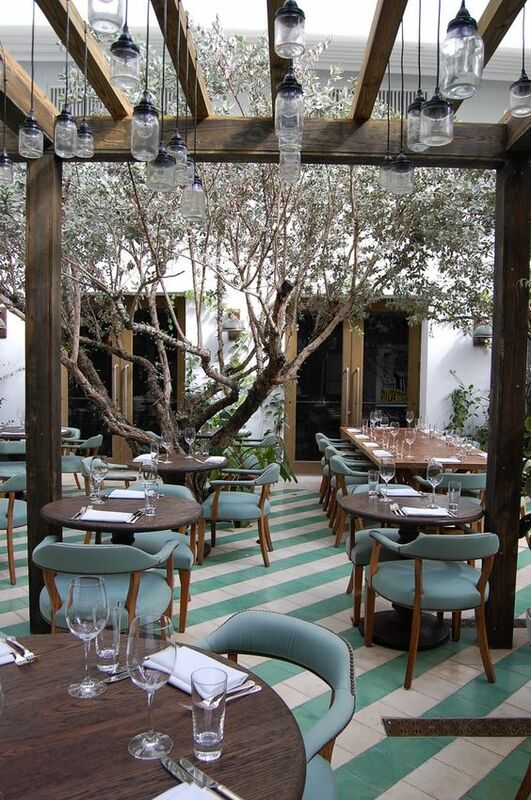 We love the matching of the chairs with the flood tiles, and even the tree adds a hint of mint green. It looks like the perfect place for a special occasion dinner and delicious bottle of wine. 9. Our favourite thing about this patio is the combination of natural light and shade from the trees. 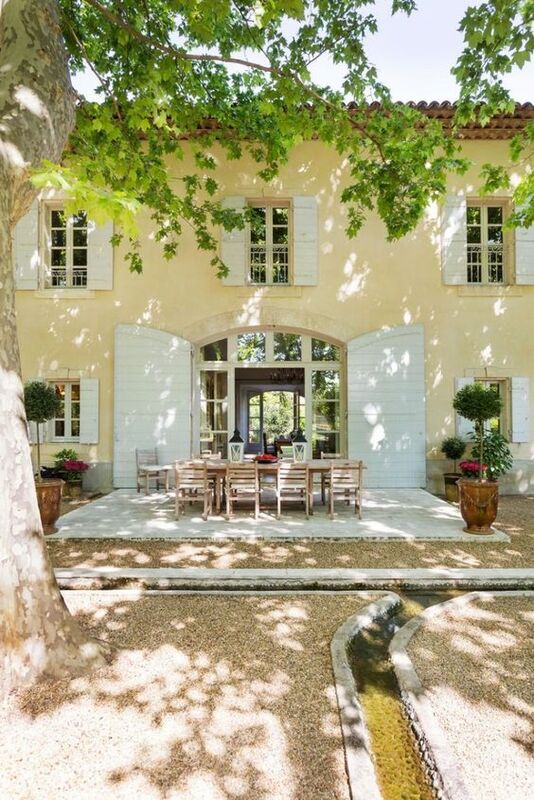 The large barn doors on this hotel in Avignon, France add an old-fashioned feel, and the white shutters look picture perfect in the late afternoon sun. 10. 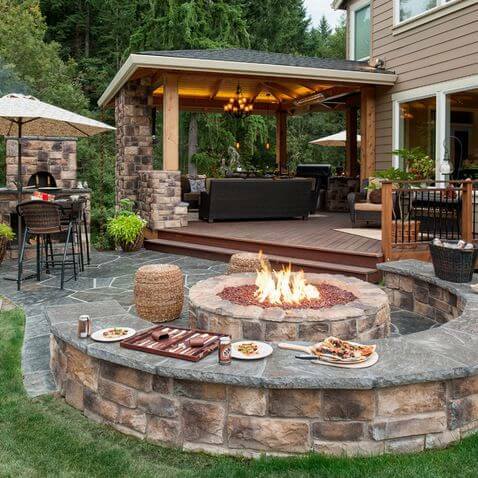 This stunning rustic patio has a multi-functional fireplace: use it to cook your meal and then gather around it as a centrepiece. It’s certain guests will crowd around this backyard patio all evening, even if it’s chilly outside. 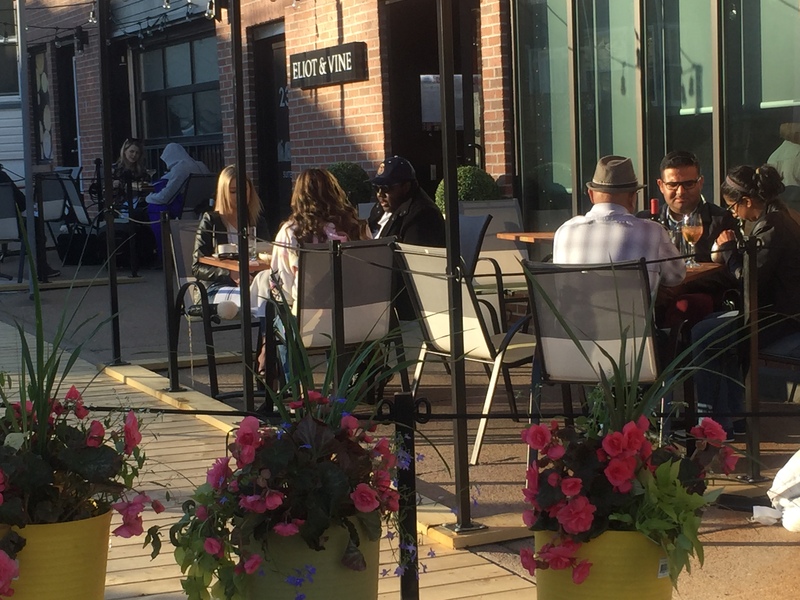 So, if you’re craving an evening cozying up on a patio, come to E&V anytime! We’ve got blankets for the nights that may be a little chilly, and cold drinks for the nights that aren’t! See you soon.